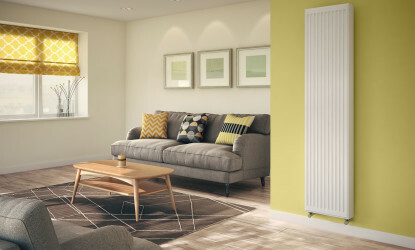 The Softline Compact Vertical is a stylish, attractive radiator for applications where space is at a premium. 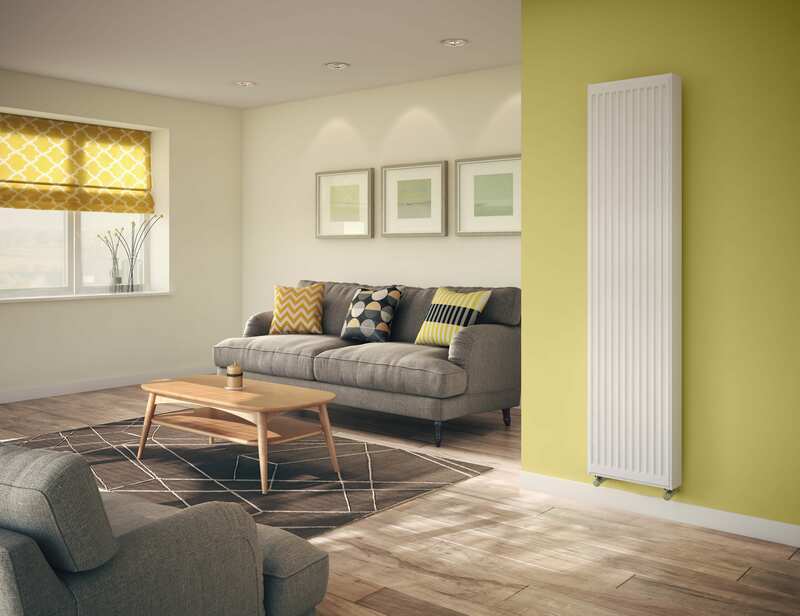 The Softline Compact Vertical is designed to complement the Stelrad Softline Series. To contact our team of specialists, call 0844 543 6200 and then option 2. 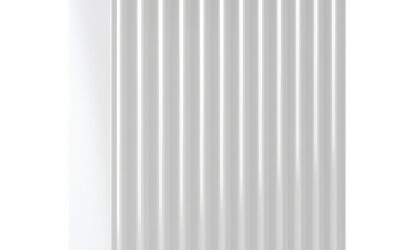 Click here to watch how to install the Softline Compact Vertical.